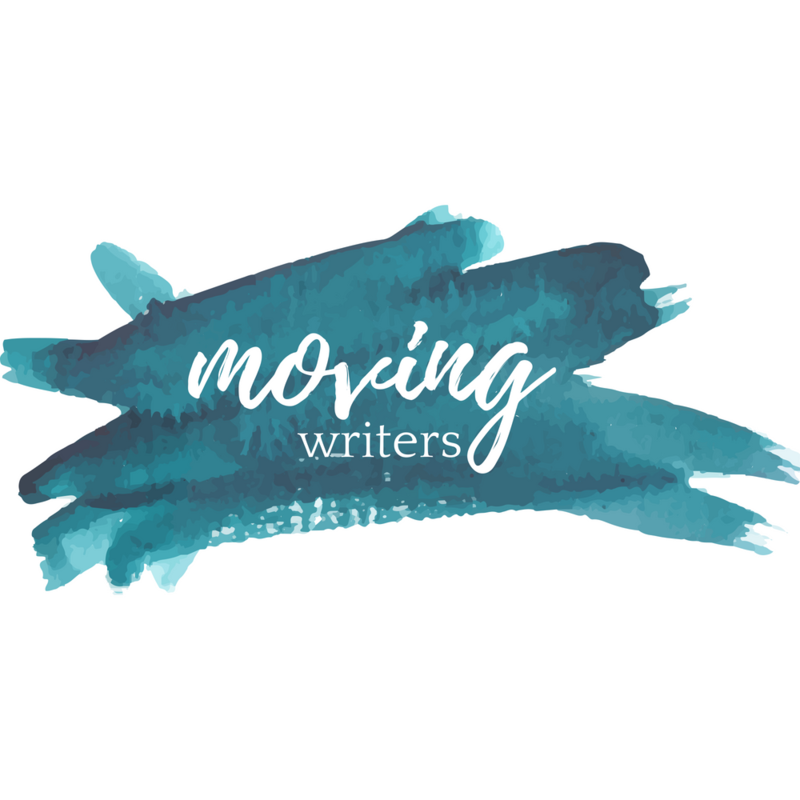 A nice thing about sharing our remix of our Memoir Study here at Moving Writers has been that it’s been very much a reflective act for me. We’ve just wrapped the semester, and some elements of our memoir work came in as the semester ended. What’s funny about what I’m sharing this time is that this post feels almost like an obligation. See, the pieces I’ve already shared, as well as the forthcoming post about writing memoir, are cool. In my head, I call this kind of stuff “showcase projects” – you know, the ones that make people curious, the ones you can show off easily. The ones that make other projects feel less interesting. That being said, the final two pieces that I’ll share from our work while reading memoirs are ones that matter to me. When we sat down and discussed the things we wanted students to explore in reading a memoir, these were definitely things that we felt mattered. In response to the Broken Piece, I really felt it was important to highlight the high point, the triumph of the subject of the memoir. This kind of balance is important when we study texts, especially considering that in memoir, it often feels like the stuff that really matters comes from the adversity. So, we decided to assign The Triumph. Much like was done with the Broken Piece, students were asked to note significant scenes, in this case, ones that represented the high points in the person’s story. They needed to justify a moment as the highest point, and share this triumph. Since we had been rolling with pieces that had a visual aspect to them, we continued this. I’m a movie buff, so I’ve noticed, like you likely have, that in autobiographical films, it is often the triumph that is featured. We made the creation of a movie poster one of the options for this task. Students were asked to put together a suitable visual for a movie poster, highlighting the triumph. They were also tasked with creating a tagline for this “movie,” that spoke of the triumph. We looked at a poster like the one for Remember The Titans, which bore the tagline “History is written by the winners.” We talked about the fact that had that team had a losing season, this story might not have the same resonance. The imagery and the tagline combined share the idea of the triumph. 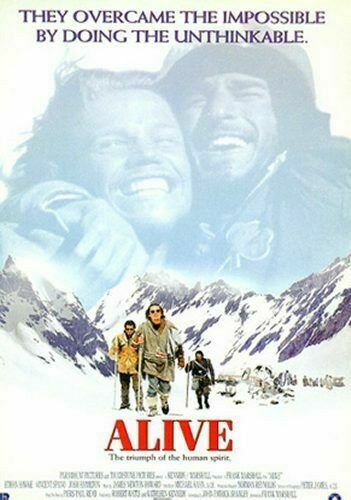 The poster for Alive is perhaps even better at modelling The Triumph, as the tagline, “They overcame the impossible by doing the unthinkable” focuses on the survival of these young men, with but a slight hint at how they survived. In the interests of offering choice, we talked about how the clichéd motivational poster offers many of the similar things that a movie poster does, but in what is perhaps a more clearly structured form. The expectation was largely the same, imagery and writing that highlights the triumph. Students were encouraged to use a quote from the novel that emphasized the triumph. We also wanted the students to note the craft of the writing. I’m always asking students to be on the lookout for lines that “pop,” or for lines that resonate. An idea I’ve used many times is the Sketchquote. Borrowed from Amy Burvall, co-author of Intention, the Sketchquote asks students to pair a quote from the text with imagery. In the spirit of that book, we focused on the idea more so than the execution. While there will always be artists in the class who will create beautiful works of arts featuring their chosen quotes, there will also be some clunky Photoshopping of strong ideas. The focus is put on how the student thinks the quote they’ve chosen could be emphasized using visuals. As well, at the core is a discussion around the choice of quote. Was it chosen because of the craft the writer used? Is the quote one that encapsulates the essence of the memoir? Is it inspiring? Is it heartbreaking? What made the quote one that the students chose to focus upon, and ultimately share? This might be the most overt analysis of literary merit in this whole memoir study, and the fact that it is done through an act of creativity, in my opinion, is pretty cool. These two pieces finish up the things that we had students do as they read a memoir. Our intent was that they focused on the core of the memoir, the things we really wanted them to consider in their study. We also felt that a variety of creative expressions was preferable to the memoir literary analysis papers that we had been reading for years. As I stated at the outset, we liked our assignments previous, but felt that we could get the same elements from the students in a more creative, and more engaging fashion. As I reflect upon things, I’m confident that we have a solid start at this, and we’ll no doubt find ourselves again, notebooks opening, tweaking this further. What have you revisited and revamped lately? What do you do with the parts of your units and projects that aren’t as cool as the others? If you were remixing our memoir study, what would you suggest?